New Delhi: Maldives Foreign Minister Abdulla Shahid Monday alleged that former president Abdulla Yameen had tried to play India against China as a "puppet master" and said the new government was looking into the deals made with China to assess the debt accumulation. Maldives knows the importance of India as it was an "important" partner, said Shahid who was on his first visit to India after assuming charge as the foreign minister of Maldives. The visit assumes significance as the ties between both the countries were severely strained under the previous government in the island nation. The remarks of both the foreign and finance ministers of Maldives assume significance as reports suggest that China had been trying to expand its influence over the island nation. Ameer said, "The Chinese portion of investment is taking long in assessment because all these deals took place in secrecy." He said Maldives considered India such an "important partner" that new Maldivian President Ibrahim Mohamed Solih would be making his first foreign visit to here on 17 December. 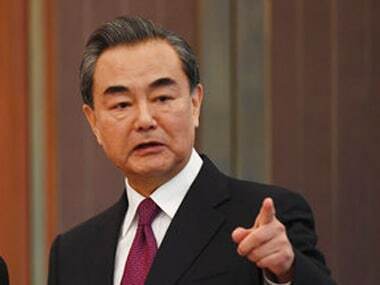 Shahid, however, said that on the 'Belt and Road Initiative', the country would continue their cooperation with not only China but with other countries too. Ameer said they have identified a number of projects which were bought at an "inflated price" from China. These projects are China-Maldives Bridge, port development project and a project involving construction of around 1,000 housing units, he said. "We believe most of these projects have been bought at an inflated price and we are looking into them. But you have to understand that all these projects are now completed and we cannot renegotiate them. "In going forward, our main objective would be to reduce the cost of these infrastructure projects," Ameer told reporters. Minister of Economic Development Fayyaz Ismail said the island nation was trying to get past instability that was witnessed in the last couple of years. "We are trying to put past last five years of instability in the Maldives and we will try to resolve all differences between Maldivian and Indian investors. "In that regard, we are hoping to strengthen our bilateral trade. We are hoping to enter into a bilateral treaty with India on increasing investment," he said. 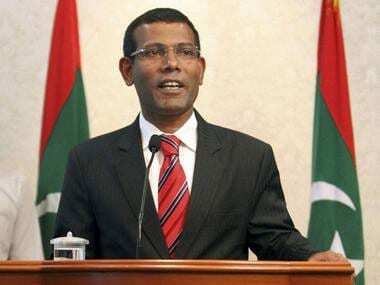 He also said they were planning to ease visa norms so that Indian investors could travel to Maldives for business. Ameer said Maldives was mainly seeking budget support in healthcare projects among others. Shahid said Maldives had requested India to give it a Dornier aircraft and the External Affairs Ministry had "promised that it would be delivered soon". 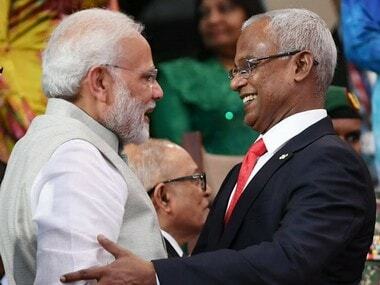 Prime Minister Narendra Modi had attended the swearing-in ceremony of Maldivian President Ibrahim Mohamed Solih on 17 November in Male. Solih, as the opposition Maldivian Democratic Party's candidate, had surprising victory over strongman Abdulla Yameen in the presidential election held on 23 September. India-Maldives ties had deteriorated significantly under Yameen who was perceived to be close to China. 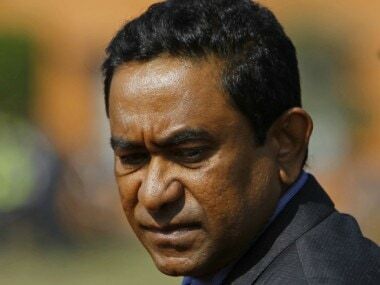 Some decisions by Yameen, including imposition of restrictions on work visas for Indians and signing of a new Free Trade Agreement with Beijing, also did not go down well with New Delhi. Relations between India and the Maldives slumped further after Yameen imposed emergency on 5 February this year. 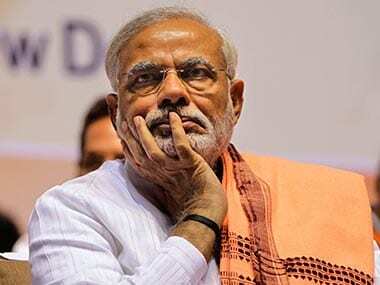 India had criticised his decision and asked his government to restore the credibility of the electoral and political process by releasing political prisoners. The emergency lasted for 45 days.